New faces mean new hopes of reaching Nationals for Wildfire. After coming so close with a game to go loss in 2017, Wildfire’s hoping to get back to the big show on the strength of their updated cast. 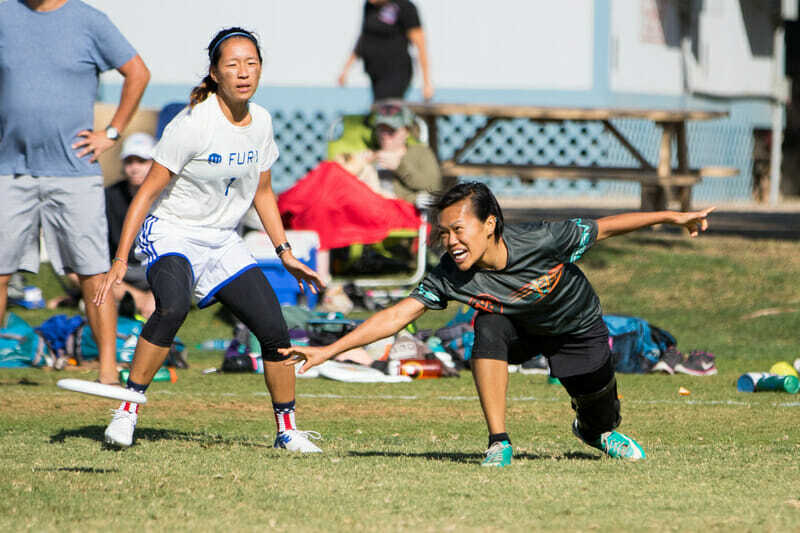 Comments on "San Diego Wildfire 2018 Roster"